For determining the ratio between the ring and pinion gears, click here. 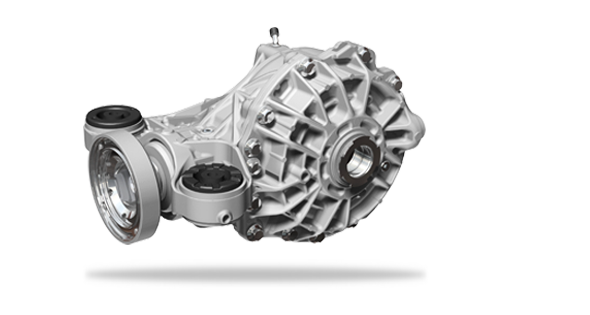 The industry’s most fuel-efficient axle yet. 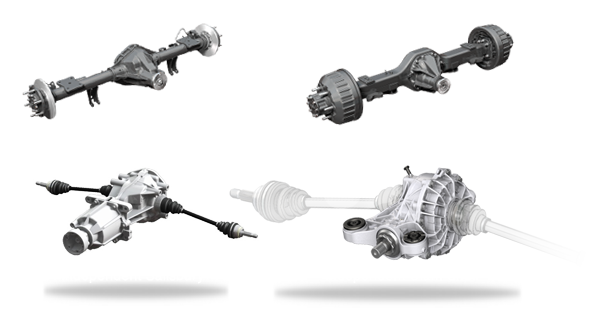 Spicer® AdvanTEK® high-efficiency axles deliver more miles per gallon, enhanced vehicle performance, and maximum durability for the complete spectrum of light vehicles. Even with its compact design, these axles provide greater power density than similar offerings while reducing driveline weight with lighter, higher strength materials and advanced gearing.